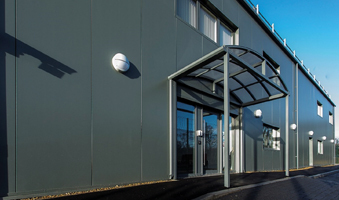 Electronic Data Systems (EDS) facility in Doxford Park comprised a new 2,000 m2 Tier IV Data Centre. Waterman was appointed as the lead consultant to provide M&E design services, strategic services and design team coordination. The strategic services included a full design and operational risk analysis, as well as pre-handover testing and commissioning of all M&E critical systems. 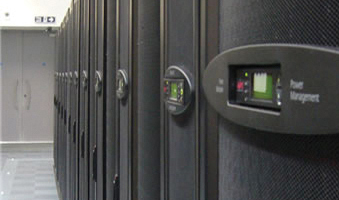 The project was such a success that EDS engaged Waterman to deliver several of their Data Centre facilities. 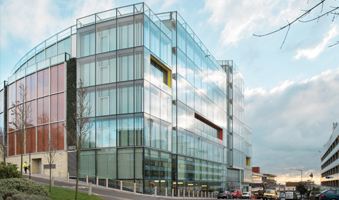 American Express Headquarters in Brighton is a high-quality office development with its own Tier IV Data Centre adjacent to the main offices. VISA Europe, a global payments provider with one of the world’s most advanced processing networks completing 65,000 transactions a second, has located its commercial office and data centre in Basingstoke. Cody Park is one of Ark’s high-integrity Data Centre Campuses. 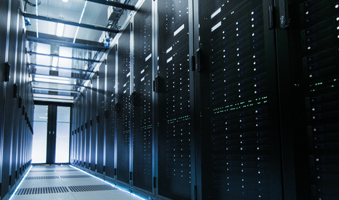 Talk Talk, a major international provider of data communication services with a large network of hosted Data Centres, appointed Waterman to initially carry out strategic risk reviews for several of their key Data Centre facilities in the UK.